And all was well and good for a while; I felt liked I'd achieved a certain level of origami expertise. That was until I discovered the god of paper that is Brian Chan. 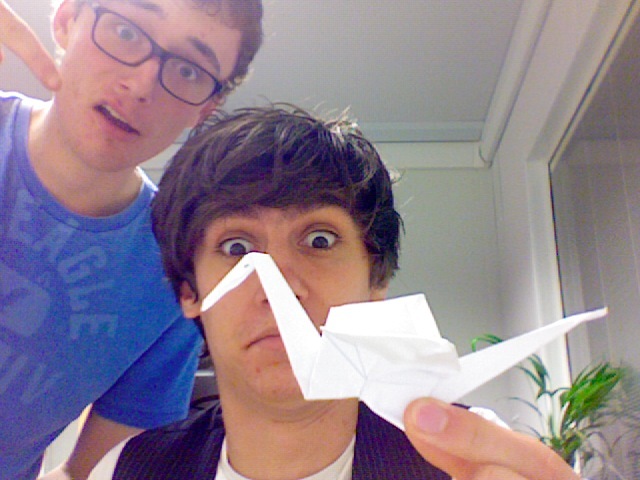 Chan uses just a single sheet of paper to create intricate and beautiful origami creations that make my folding ability look like that of a drunken infant.